Thousands of rural low-income renters could face higher rents or lose their homes if the partial government shutdown goes into March. Some residents in properties subsidized by the U.S. Department of Agriculture (USDA) have already received notice that they may have to pay more or face eviction if the government cannot make rental assistance payments to property owners. The majority of renters in USDA rural rental housing developments are elderly or disabled, and few residents will be able to pay the full rent for their apartments. These apartments are often the only affordable housing in the rural areas they serve. USDA administers a number of affordable housing and community development programs that serve rural communities. The Section 515 program helps build affordable rentals in rural areas, and the smaller Section 514 and 516 Farm Labor Housing programs provide affordable housing for farmworkers. 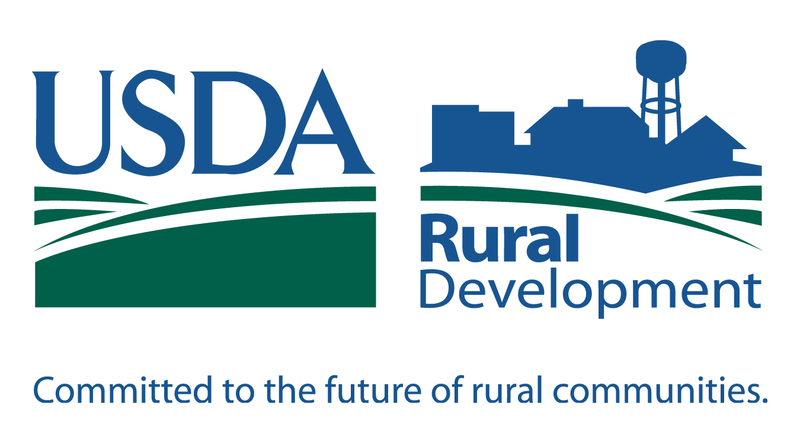 Properties developed with these programs also qualify for rental assistance from USDA through the Section 521 Rural Rental Assistance program. There are 370,000 households who depend on this rental assistance to keep their homes affordable. USDA rental assistance works much like HUD’s Section 8 Project-Based Rental Assistance program. USDA contracts with a property owner to provide rental assistance to some or all of the units in the property. Residents in those units pay 30% of their monthly income for rent, with USDA paying the remainder to the owner. USDA has said their ability to continue to disburse funds from obligated contracts remains in place during the shutdown. However, some USDA properties will soon feel the shutdown’s pinch. A high ranking Rural Development official confirmed for Affordable Housing Online that 700 rental assistance contracts up for renewal in February will not be funded. The agency cannot provide a specific list of expired contracts because of limitations in staff work functions authorized under the shutdown. Staff are working on a letter to property owners that will advise them of their payment status. It will also provide some rule relief to limit their financial hardship. Rental assistance payments will stop for these properties in March because the agency cannot commit funds for contract renewals until the shutdown ends. The properties with contracts expiring in March are home to about 17,000 low-income rural households. There are 1,000 more contracts set to expire in March. USDA assisted communities like this provide affordable homes for low-income households in rural areas, including seniors and persons with disabilities. Project owners can tap their operating reserves to pay their bills in an emergency, but this requires USDA approval. Limited staffing at USDA means that these requests will not likely get reviewed. Many owners, though, may require their tenants to pay both their portion of the rent and also what the government owes. This has already happened in a number of places. A couple of cases have gotten wide media coverage. Last week, notices were sent to hundreds of Section 515 tenants in Arkansas, Louisiana, Mississippi, and Missouri. Tri-State Management, the company managing the properties, told tenants that because of the government shutdown they would be responsible for the full rent on their apartments, pushing the deadline for payment back to February 20. A week earlier, another property manager in Arkansas sent similar notices to residents of two properties. This notice was retracted after USDA officials assured the manager that rental assistance would be paid for February. Renters who use HUD Section 8 Housing Choice Vouchers (HCV) have lease protections required by HUD. Landlords cannot raise tenant rents or threaten eviction in the event HUD does not make rental assistance payments. USDA regulations and leases, however, do not provide these protections to tenants. USDA does not provide a standard lease. Instead, it only requires that certain provisions be included or excluded. The required provisions do not cover what happens if the government cannot pay rental assistance. A USDA Rural Development sample lease states that if the rental assistance contract between the owner and USDA expires, tenant rents can be adjusted to the basic rent. It is not clear if this language applies to late government payments during a shutdown. Because of this, landlords may feel that they can charge tenants for what the government failed to pay, up to the basic rent set for the units. If the tenants cannot pay the higher rent, some landlords may threaten eviction. The National Housing Law Project (NHLP) has distributed a memo to help attorneys working with residents of federally assisted housing. 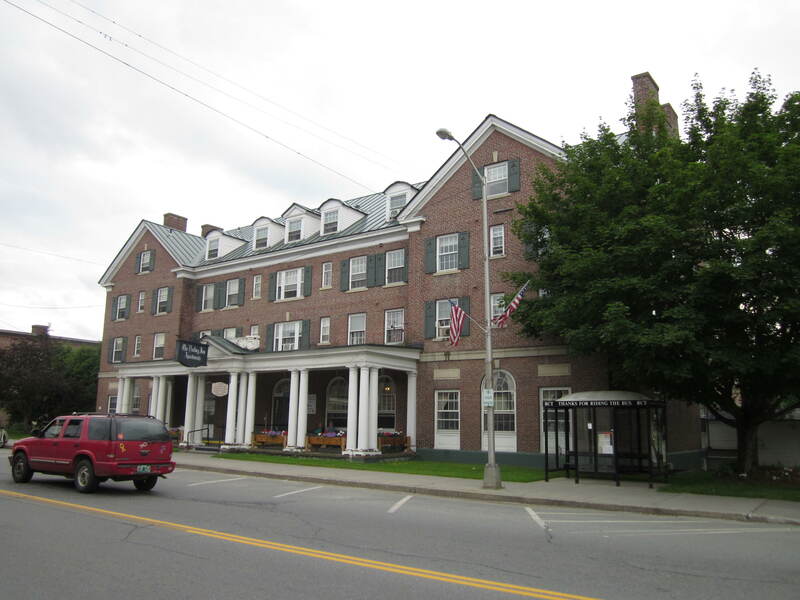 Affordable Housing Online also spoke with Gideon Anders, Senior Staff Attorney and leader of NHLP’s efforts in rural affordable housing. Anders feels that residents of USDA rental properties cannot be evicted because they are unable to pay the full basic rent during a shutdown. NHLP’s memo points to a statutory provision that limits any increase in a tenant’s share of rent to no more than 10% in a 12 month period. USDA has not yet incorporated this statutory provision into its program regulations. Anders has correspondence from USDA staff under the prior administration saying they felt that this provision should be incorporated into the program regulations. This statute was enacted in 1984, but has not yet been tested in court. Anders also pointed to other avenues for residents to defend themselves from rent increases or eviction threats. The first involves due process issues. Tenants in USDA-funded housing have rights to appeal changes in rent. The right to appeal must also be included on the landlord’s notices to tenants. If it is not included, the notices are invalid. With few USDA staff working during the shutdown, the appeal process can take a long time. Once the government re-opens, appeals staff will also be overwhelmed by a backlog of filings to consider. Tenants can stay in their homes throughout the appeal process. Second, he noted that advocates should review residents’ leases carefully to see if the increase is allowed during the term of the lease for any reason besides a change in income or household size. Residents in USDA rental housing who receive rent increase or eviction notices should contact their local Legal Aid office. In many cases, state and local law may also provide protections from rent increases or eviction. Most states have laws regarding how much notice tenants must be given for rent increases. Tenants should continue paying their portion of the rent throughout this process. USDA’s rental housing programs serve the most vulnerable people in our rural communities. These are mostly seniors, persons with disabilities and families with children. The median income for households receiving USDA rental assistance is only $11,000 a year, with many residents on fixed incomes from Social Security or disability payments. If the government shutdown continues into March, these households could be asked to pay more of their limited income for rent or face eviction. Compounding the problem, most rural communities have limited rental housing stock and homeless shelter resources. If you are a Section 515 owner/manager, thanks for providing this great resource to rural Americans and remember that in every shutdown that came before, the government has made landlords whole. Please consider your tenant populations’ vulnerabilities before deciding to take any adverse action. If you are a renter, landlord or administrator affected by the government shutdown in any way, we urge you to contact your local representatives about the need to end this shutdown. It only takes a minute to use this easy to use form to send a message to your representatives. Affordable Housing Online will continue to provide in-depth coverage of the shutdown. You can view a timeline of the most important events related to the shutdown here.